A wonderful base malt from maltster Franco-Belges. 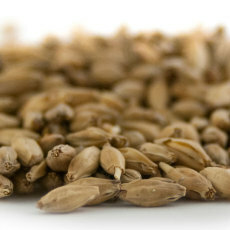 Kilned very lightly, this base malt retains an excellent grain flavor and great fermentability. 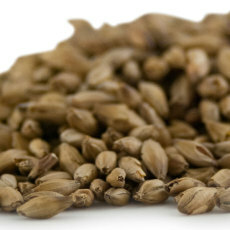 Perfect for use as a base malt in a range of different beers, most commonly in light lagers and pilsners! 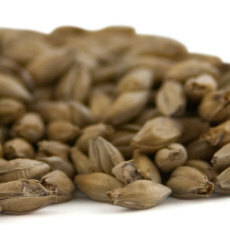 A 2 row base malt from Canada Malting. Contributes a neutral base, likght color, fermentable sugars and great flavor for beers. Perfect for use as a base in just about any beer style! 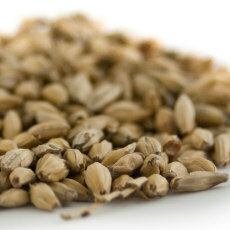 A fine base malt for use in a range of beers, using American-grown 2-row barley and malted in Minnesota! The standard base malt for a number of different beers, including ales of all kinds! 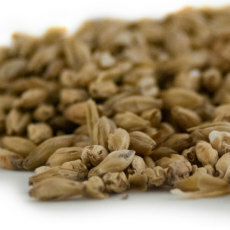 A base malt from Chile, used in the production of all kinds of high-quality beers. A staff favorite! 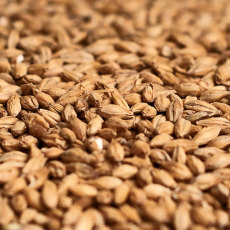 Rich and full-flavored, this English 2-row barley makes a wonderful base for a myriad of beer styles. 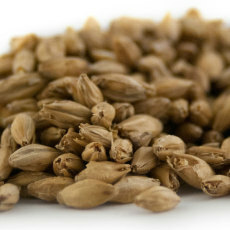 A lightly-colored wheat malt that works wonderfully as a base in wheat beers, and can aid in head retention, body and foam stability in just about any style. An English pale malt, slightly more bready and rich than standard American 2-row. 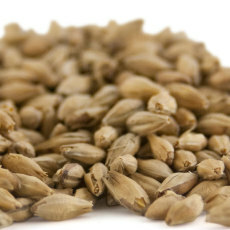 A wonderful pale malt from Belgian, used as a base in all varieties of Belgian ales. 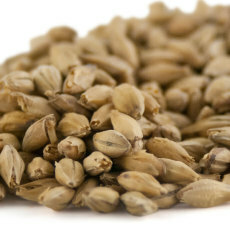 One of the finest German pilsner malts available to the home brewer! 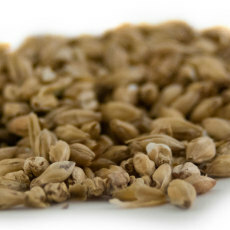 A base malt with high diastatic power and more husk material, great for high adjunct beers! 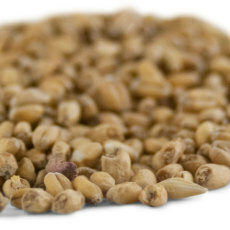 A malt with enough diastatic power to convert itself but often used in conjunction with other base malts to contribute maltiness and an orange color.